Around the world, people are embracing their potential to change lives by empowering families and sending children to good schools. 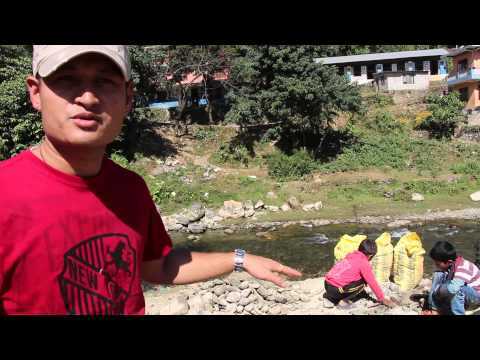 Sponsorship is your connection to a child in Nepal who needs help. In January, our team in Nepal compiles a list of sponsorship candidates and visits each family to conduct an interview and gather information. While children are in school, sponsors receive regular updates and correspondence: progress reports, letters, pictures, and videos. In February, our team organizes the collected information to create sponsorship profiles and determines the eligibility of each child based upon our Sponsorship Criteria. In Nepal, school is in session from April to March. Our sponsorship drive ends just in time for children to get ready for school. On March 1st, our month-long Sponsorship Drive begins. Profiles for children looking for a sponsor are posted on our website. The money is pooled and used to pay for schooling and family programs. 100% of Sponsorship funds are used in the Sponsorship program, never in another program. Every sponsor is kept up to date on the progress of their sponsored child, and Ganga Ghar facilitates frequent communication including letters, pictures, videos and academic progress reports. We can even set up a visit to Nepal to meet your sponsored child.